Keeping our podcast series in Japan for a second week is Ryo Murakami's live Depth Of Decay set recorded at Tokyo nightclub Soup. All three live sets that have graced our TEA Podcast this year have come from Japanese artists. 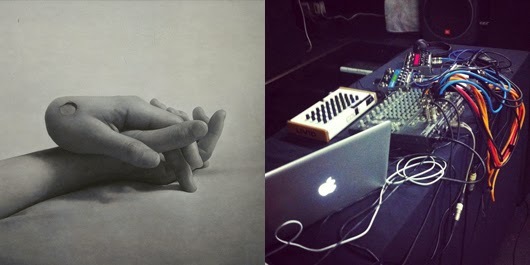 The latest, a live combination of ambient, noise and drone from Ryo Murakami follows on from this year's first podcast by Yuji Kondo's storming Ada Nexino Ducercy alias, while last week's edition was provided by Aoki Takamasa with a live performance he recorded at Club Mago, Nagoya. Funnily enough, Murakami, like Takamasa, calls Osaka home and earlier this year he took his Depth Of Decay set on the road to Tokyo which he kindly recorded for TEA. Murakami's production history leading up to his debut album, Depth Of Decay, has been a varied and colourful progression of sound design and reformation. From minimal productions for the likes of Steve Bug's Poker Flat and the Dessous label, to others on Morris Audio and Quintessentials, he then moved into dubbier techno terrain with the In Chain and Underworld EPs on the respective Curle and Baud labels. Murakami's dubbier productions evolved into something deeper with the launch of his own Panrecords. A particular highlight from the label's catalogue is the excellent "Deep Forest" from Pan Sampler Vol. 2 - also featuring tracks from Sven Weissemann and the impressive Imugem Orihasam - which suitably blends naturist soundscapes and aqueous dub with a pained Chris Isaak "Wicked Game" guitar lick that rings out like a delay engineered by Forrest Swords. Beautifully fitting. Panrecords is yet to release anything this year, but the label took flight in 2011 with two EPs from Murakami himself, followed by a third from fellow Japanese producer Auji.Industries. 2012 brought with it the aforementioned sampler EPs (currently at two) and with Murakami's debut album comes a new label of the same name. 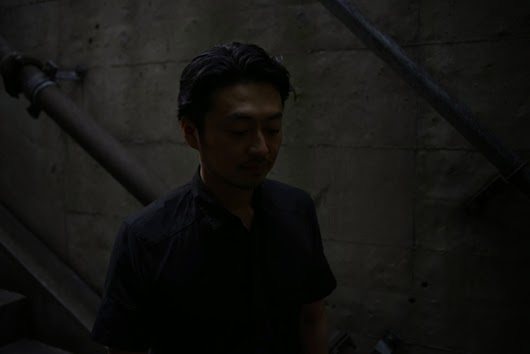 Depth Of Decay is a 13 untitled track double LP which sees Murakami again flip the switch on his production technique for something decidedly leftfield. It's Murakami's only release this year, and it explores a new sonic landscape of thunderous electronics and statically charged hums of the most visceral never before heard by the Osaka-based artist. For an introduction to the Murakami's new shed of skin, take a listen to the one hour live set recorded at Soup club, Tokyo. How do I get to download the show?,site link maybe?